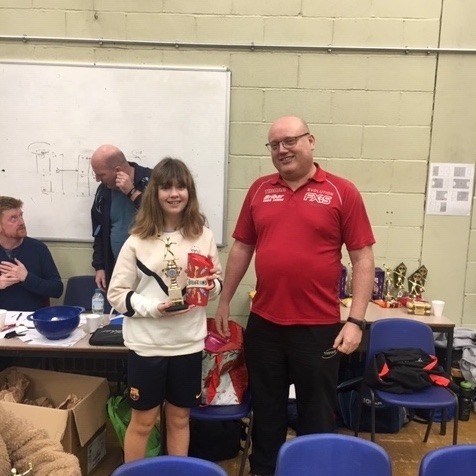 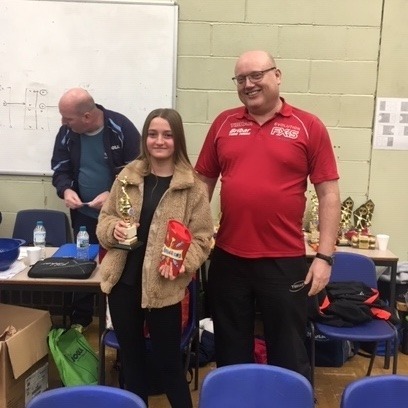 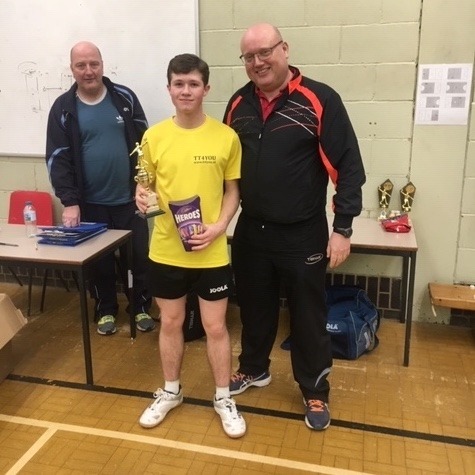 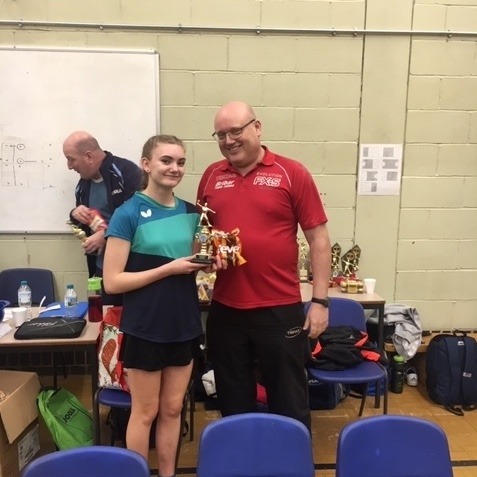 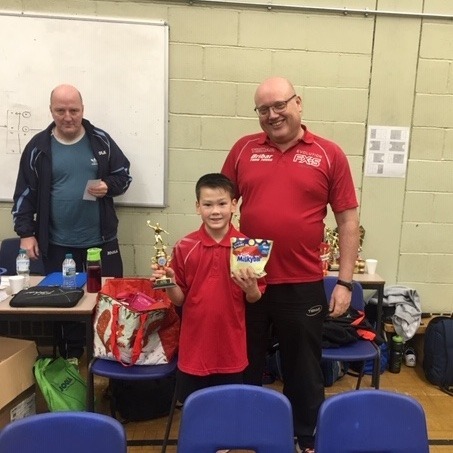 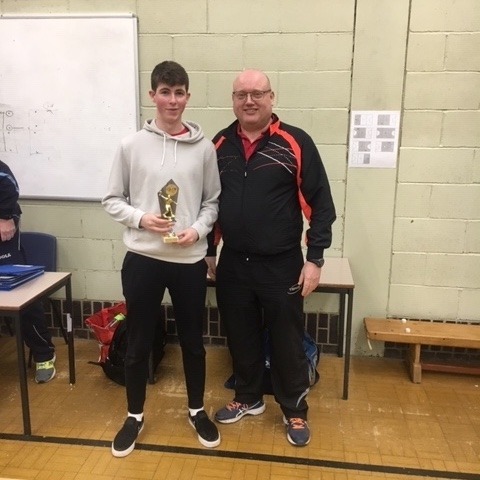 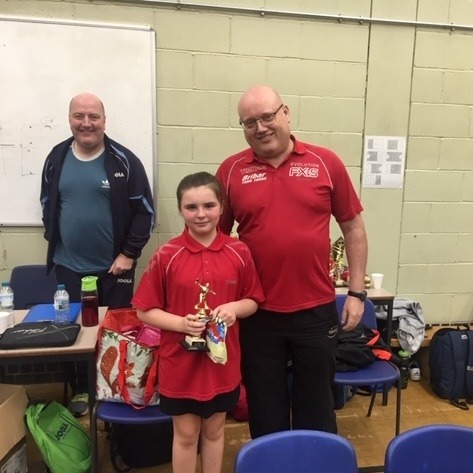 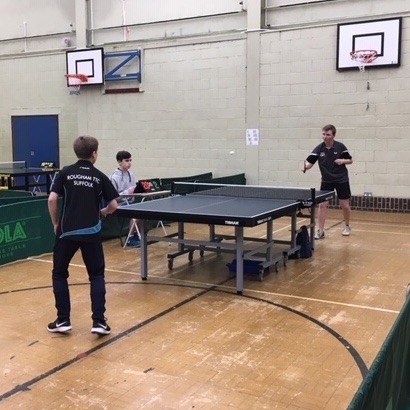 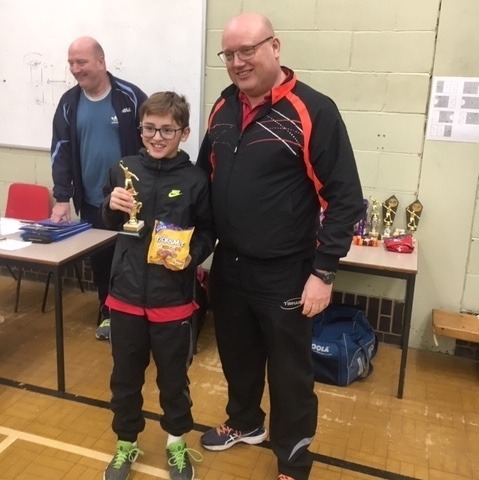 Sunday 27th January 2019 saw this season’s County Junior Championships held at Stowupland Sports Centre. 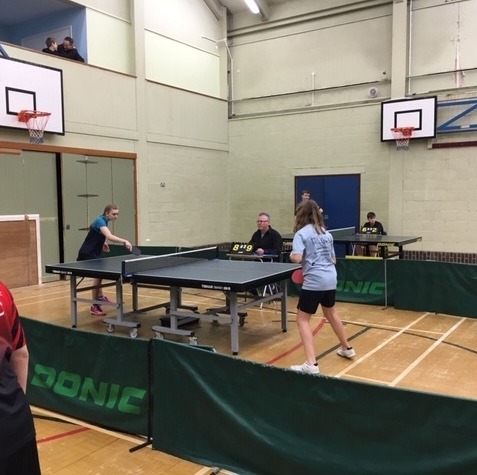 A total of 43 entrants competed for Under 11, 13, 15, 18 honours as well as participating in a couple of all inclusive events; Handicap Singles and Pot Luck Doubles. 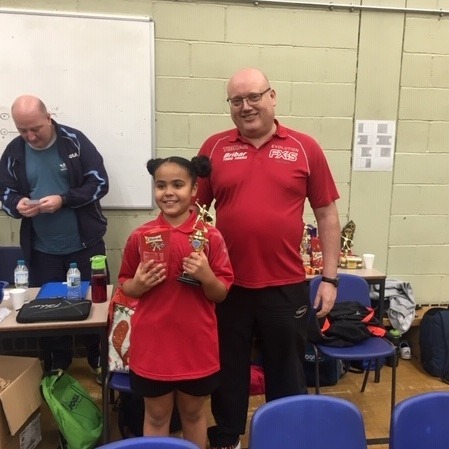 The U11 girls event saw Aiva Tendengu victorious with good friend Shannon Heffer runner up in an emotional match. 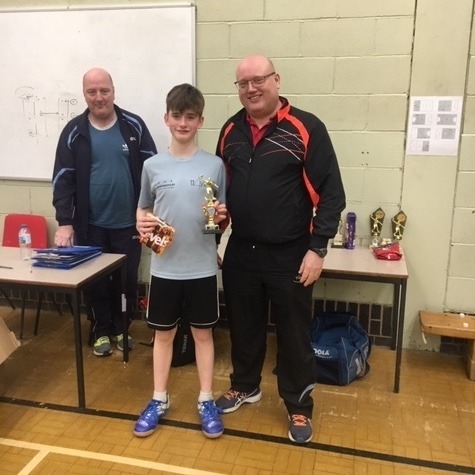 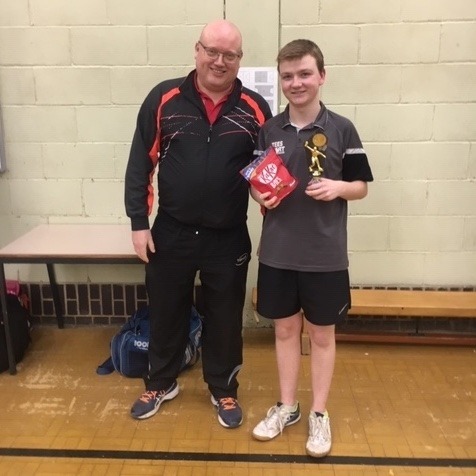 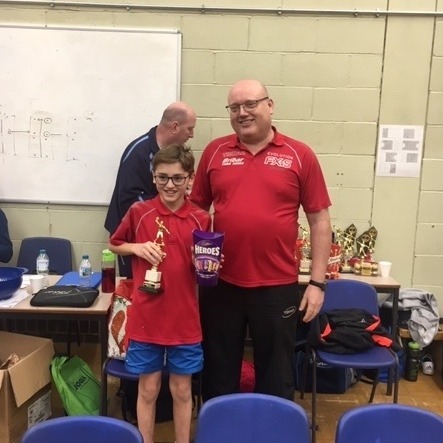 The U13 mixed event also went the way of the seedings with Henry Shaw defeating Isaac Kingham in the final.